If you are looking for a local La Verne Roofing Company, La Verne roof repair, La Verne tile roof, La Verne Shingle roof or La Verne flat roof Company– then you are looking in the right place!Micasa Roofing is proudly serving La Verne residents and southern California roof needs. We offer quality La Verne roofing services since 1998 and became a driving force in the La Verne roofing community. From residential to commercial, construction to remodeling, we have the teams and roofing skills to complete your project at a great price.You know its time to replace your existing roof because of its poor condition.If the tabs are starting to curl, if there is granule loss, or bald areas, this usually is a good sign that a complete tear off and replacement is most likely necessary.La Verne re-roofing is just the thing when your home has 1 layer of previous roofing ( 2 layers in some cities). Our La Verne re-roofing crew guarantee to leave you with professional and satisfying reassurance that you are covered.The proper Inland Empire roof will complete any home, bring everything together for the feel and style you want. 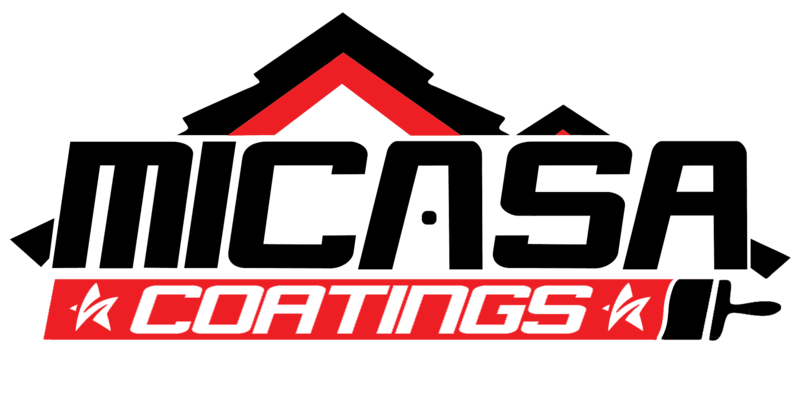 Micasa Roofing has everything you need for that perfect roof.When that California weather hits and you need a roof coverage you can depend on…. You can depend on Micasa Roofing to keep you and your family safe and dry.Tile, shingle, concrete tiles and even metal roofing is available to all Micasa Roofing customers. Our selection of roofing materials is the best in the area – from Owens Corning to Timberline premium HD shingles and lifetime roofing systems. Be sure to find the perfect roofing material with our La Verne Roofing team!Once we explain all warranties, we put it in writing. Then our La Verne roofing team will began tear out if required and install your new quality roofing system. You can be assured your roof will last for many years to come.Many times customers are under the impression or misled into believing that their roof needs to be replaced when in reality all it needs is to be repaired. The roof repair cuts down on materials, for example, a tile roof can be lifted, re-felted and re-laid using your tiles as long as they are in a good shape.La Verne roofing free in home estimate - fill out a simple form and our representative will contact you shortly. We can come to your home or office at your convenient time!